More than a third of institutional investors believe the biggest real estate investment opportunities will be found in the office sector and the same number in the hotel & hospitality industry over the next 12 months, according to a new study. The study showed that three in ten institutional investors thought the industrial sector would present the biggest commercial real estate investment opportunities over the next 12 months while one in five cited the retail & leisure sector. 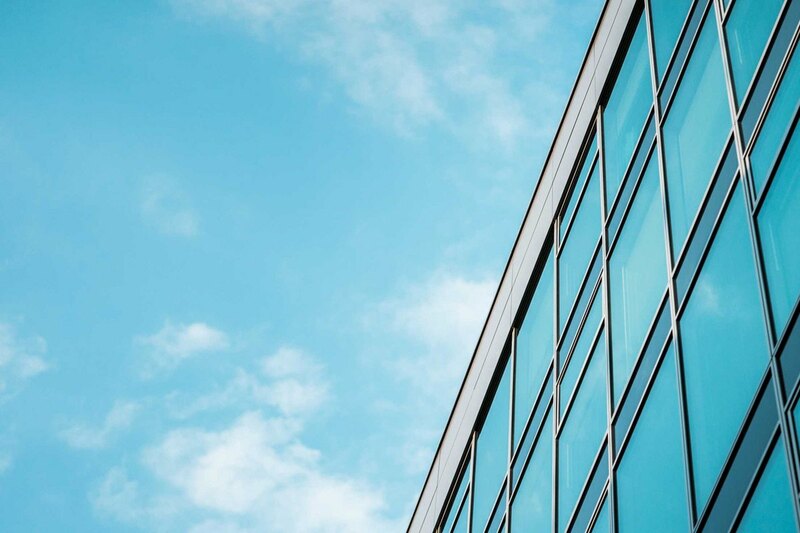 The research also revealed that 44 per cent of institutional investors expect commercial property yields to increase in the next 12 months, just 22 per cent believe they will decrease. Moreover, two in five plan to increase their allocation to European commercial real estate. Furthermore, the research showed that the main challenge facing institutional investors when investing in commercial real estate is a lack of liquidity. Nearly three in five highlighted this option. More than a third cited that regulatory and compliance reporting costs are too high while the same number felt real estate projects did not match the criteria. A third thought the process is too slow and inefficient and one in five didn’t think there was enough access to their investment. The study also highlighted the ways that institutional investors plan to access commercial real estate investment opportunities over the next 12 months. Despite the overwhelming majority of respondents selecting property funds and REITs, one in five plan to do so through a direct investment platform.